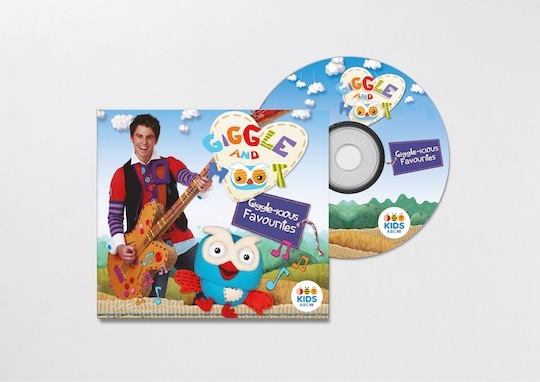 In Australian media news this week, ABC Kids rebrands, Commercial Radio Australia releases Survey 1 results, and OOH industry news. 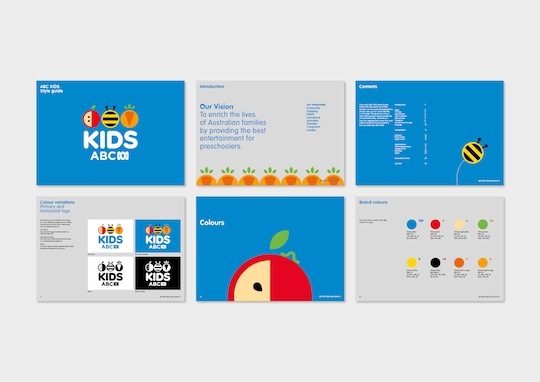 Branding agency Hulsbosch has designed a new brand identity for ABC Kids to communicate a new and cohesive direction with a consistent look and feel across broadcast, retail and online. 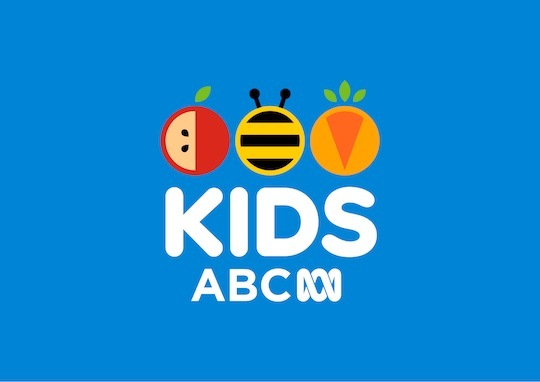 The new identity incorporates the apple, bee and carrot symbols ABC for Kids that the ABC has used for 25 years to signify early learning content. 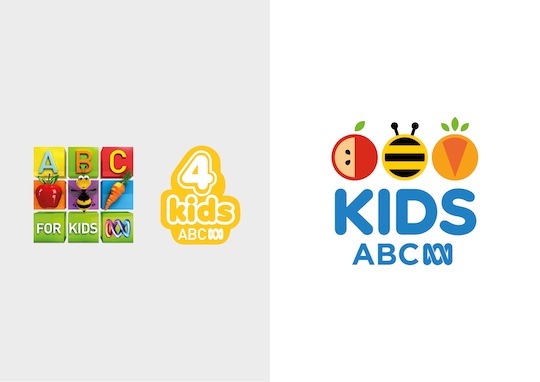 The ABC Kids TV channel will use the new branding from March. 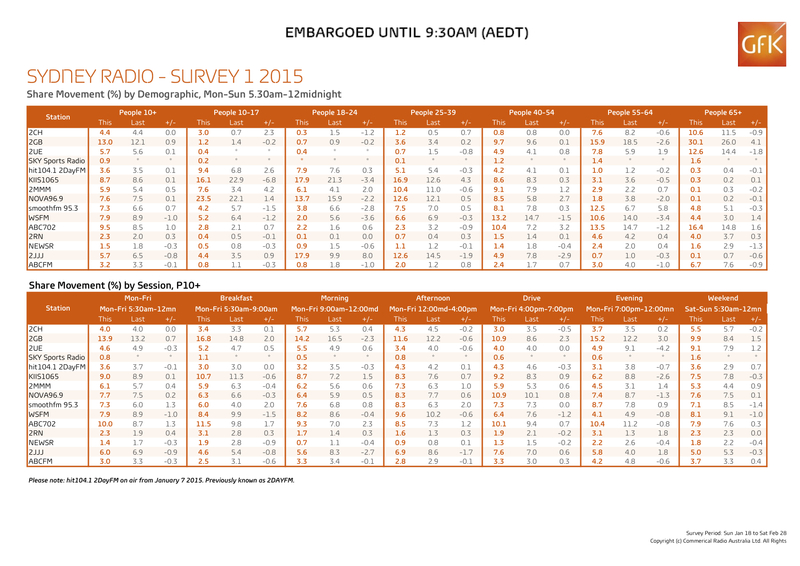 Commercial Radio Australia has released the results of its Survey 1 for 2015. 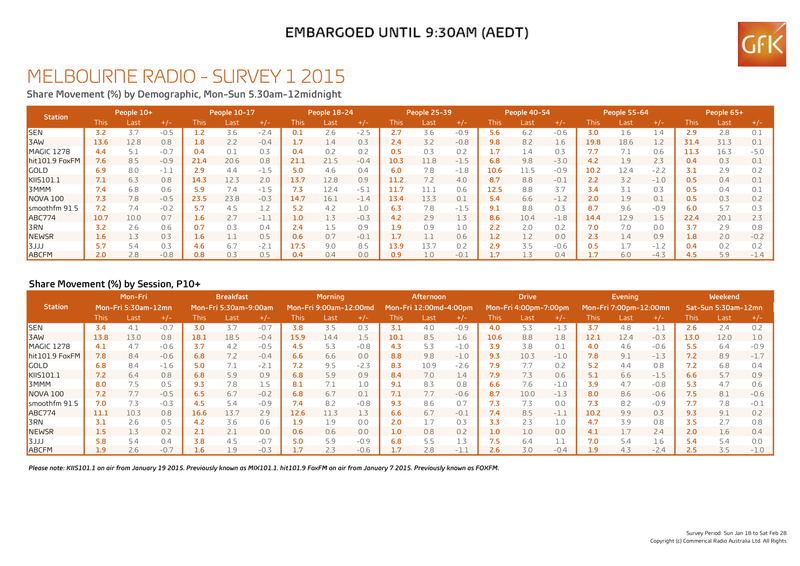 The results show radio market share, which is the percentage of the total radio listening audience in that market, in a defined period, that is tuned to a particular radio station. 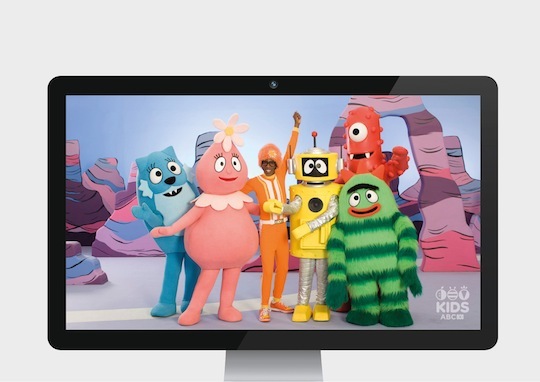 A new geo-targeting functionality allows advertisers to plan targeted media plans that take advantage of audience geography, household income and number of people living in the home. easier-to-read reports including with the option to review two reports side-by-side. The Outdoor Media Association (OMA) has released category figures for February 2014 reporting $48.3 million revenue for the out-of-home (OOH) industry, a 23.8% increase on the same month last year. 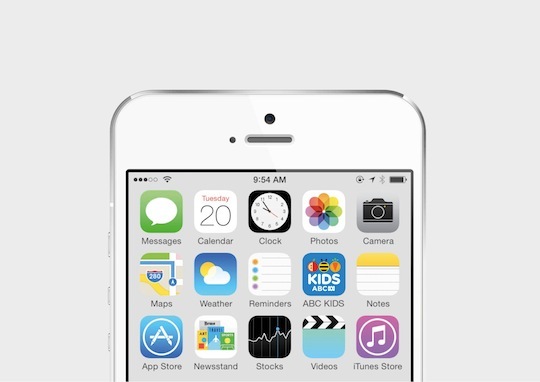 In 2014, the OOH industry made a record high of $602 million, a 10% increase from 2013.